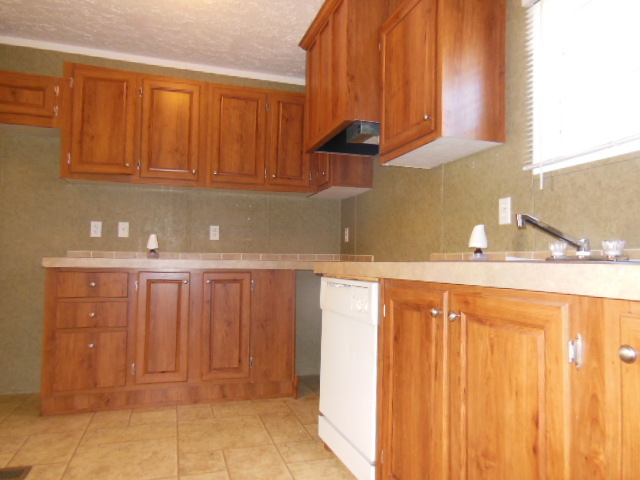 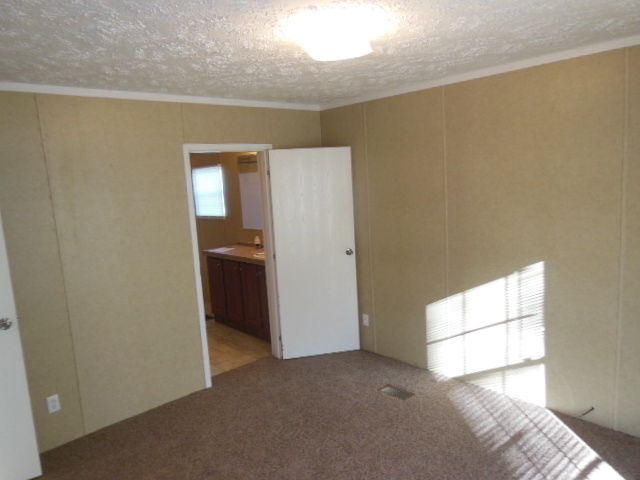 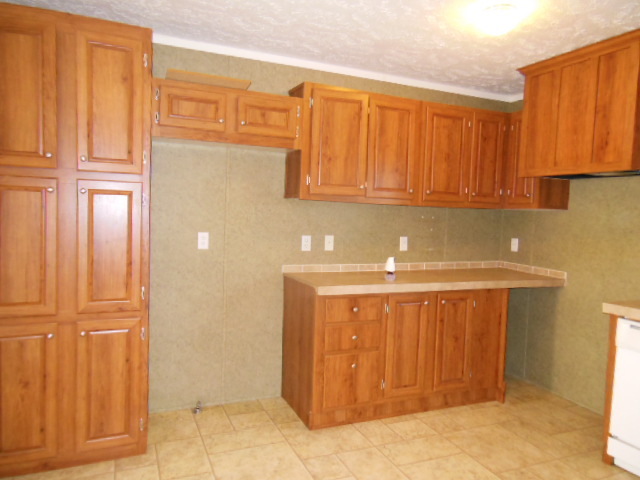 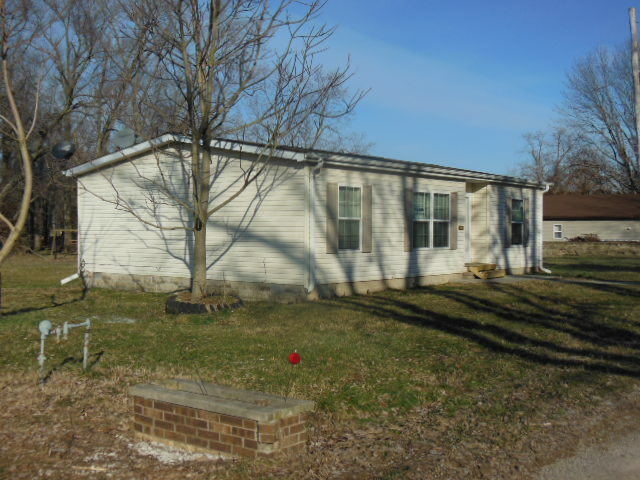 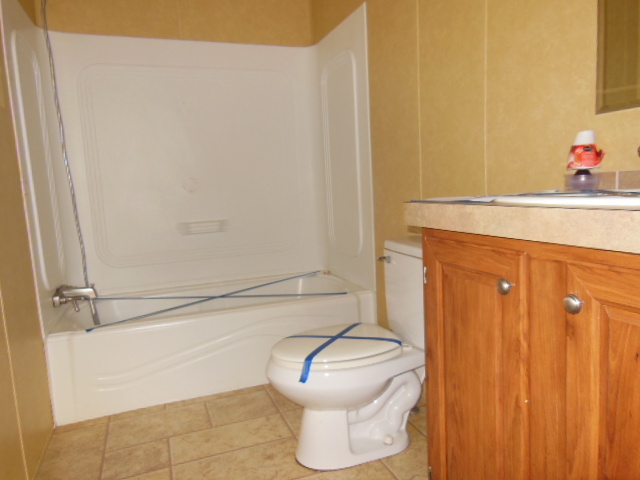 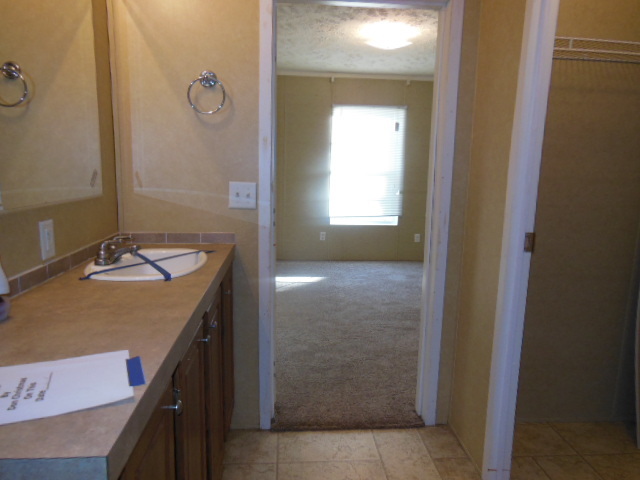 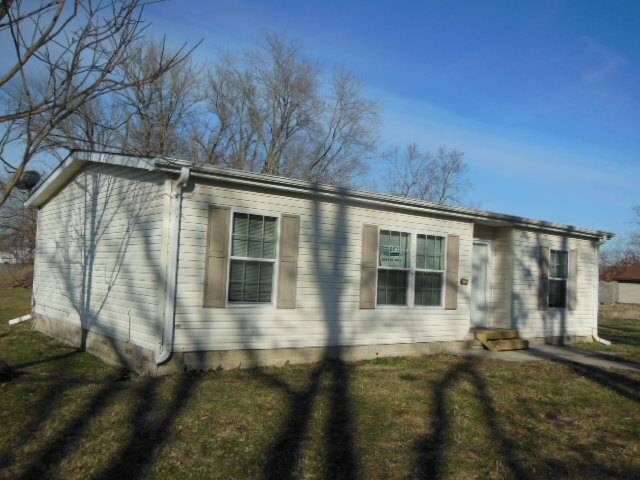 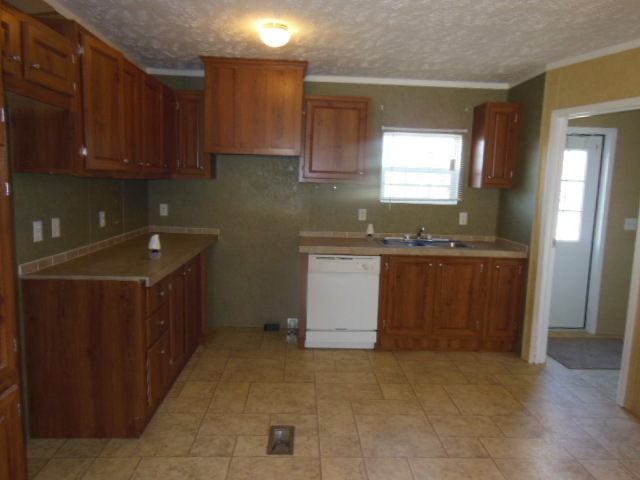 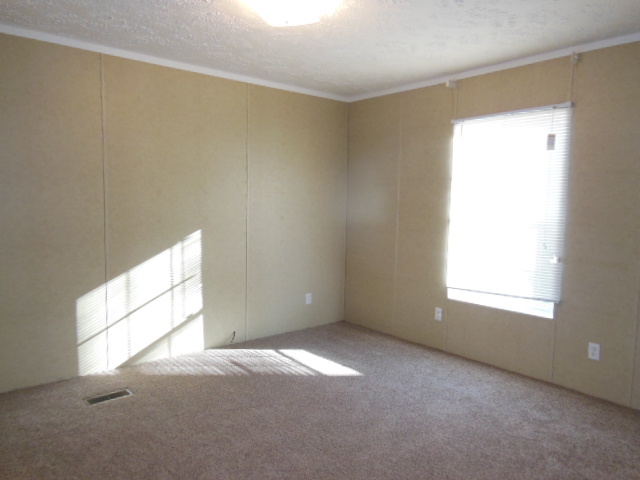 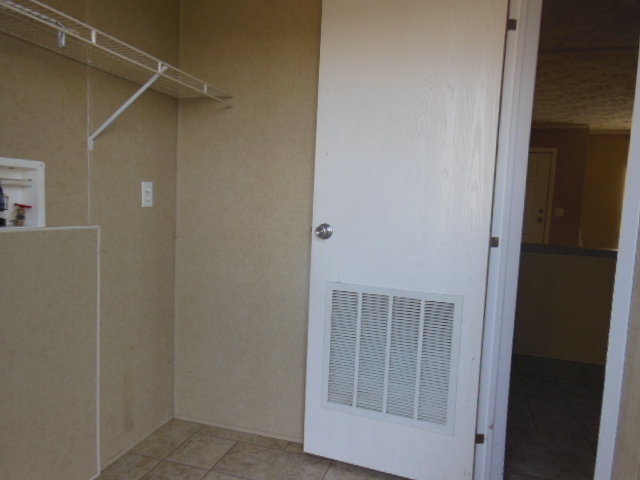 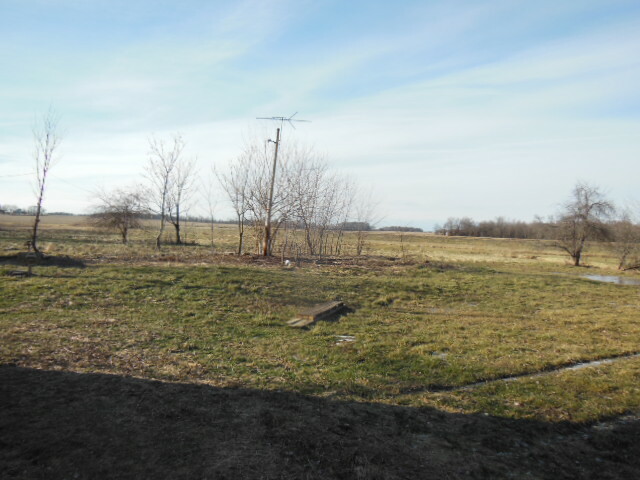 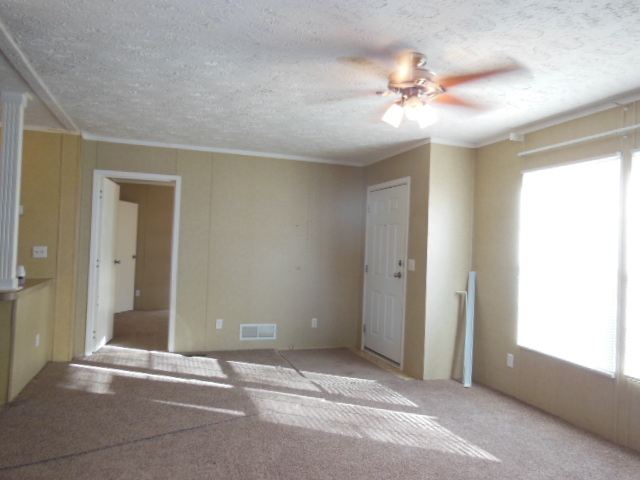 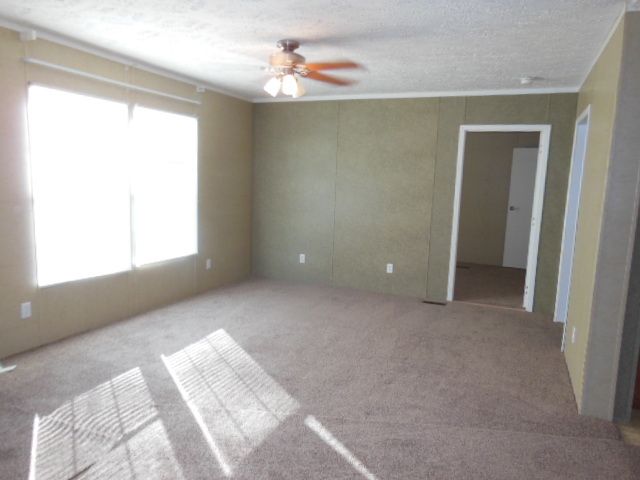 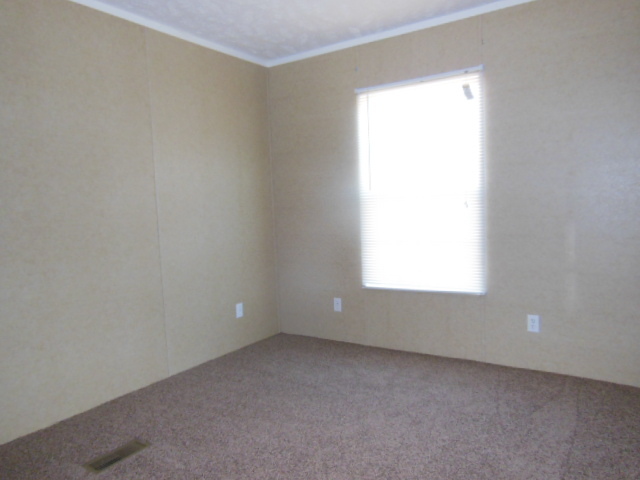 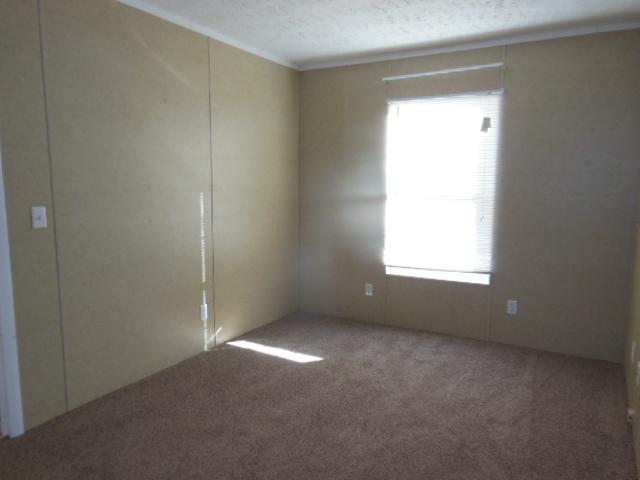 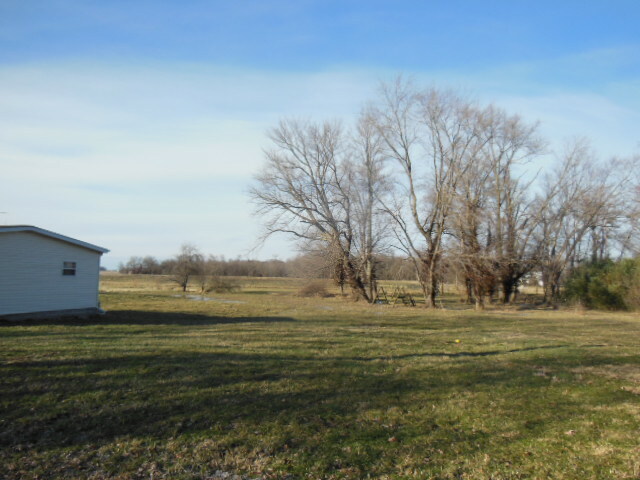 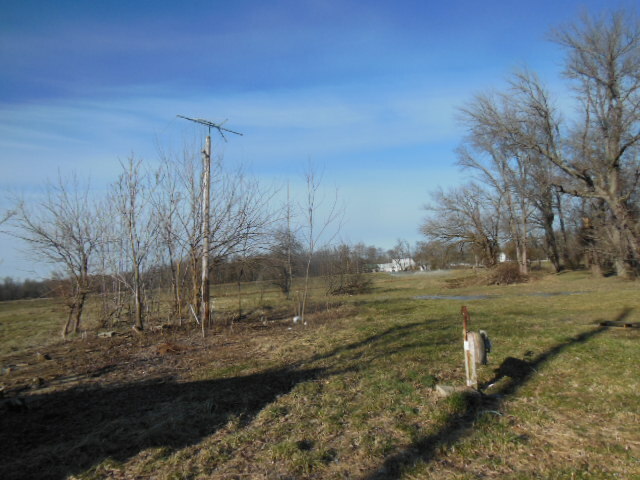 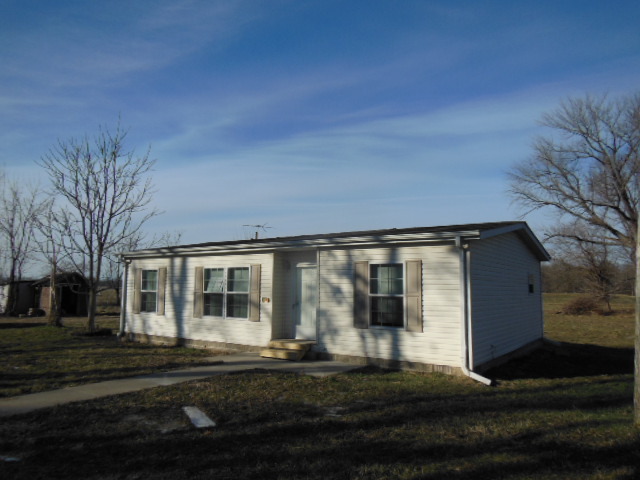 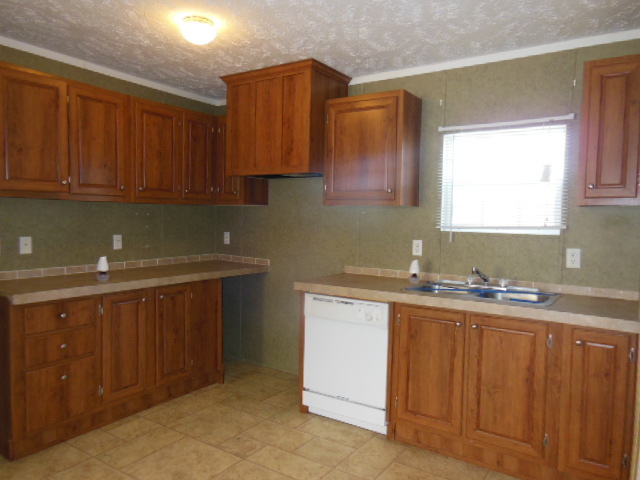 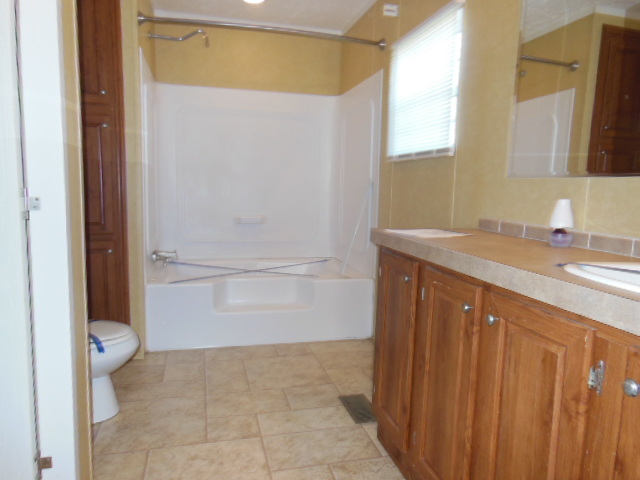 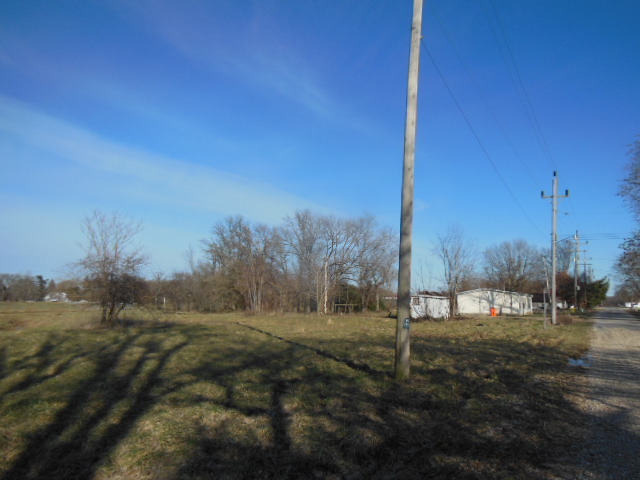 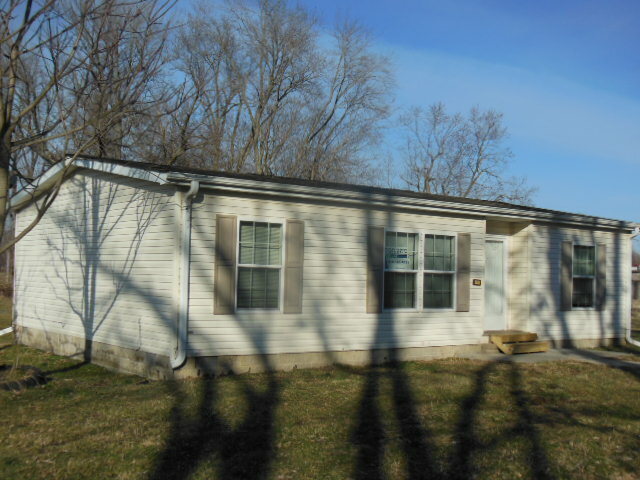 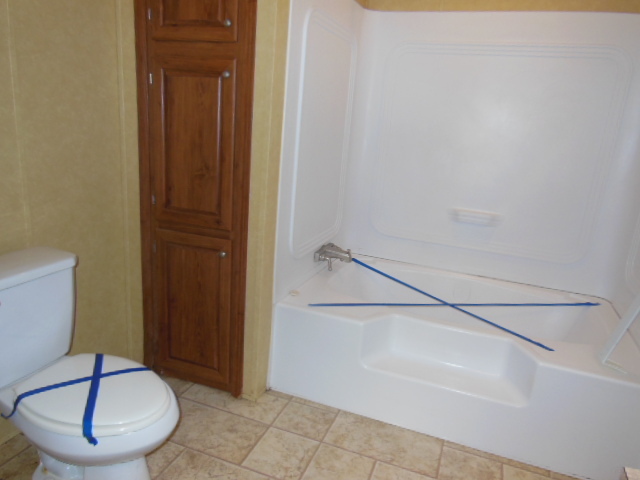 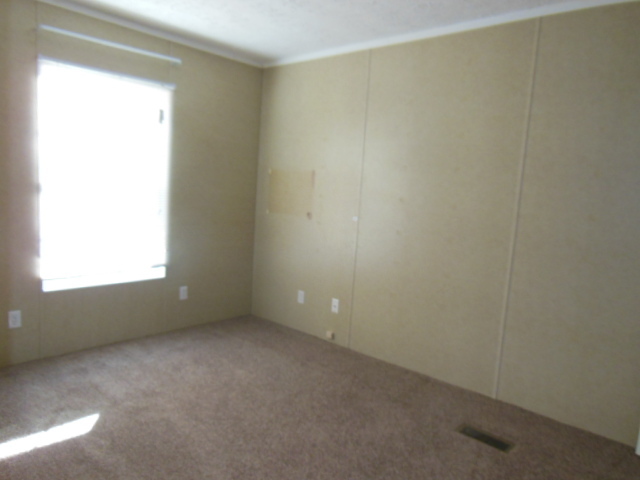 This 3 bedroom 2 bathroom 2009 Manufactured home on 1.64 Acres +/- is one you will want to see! 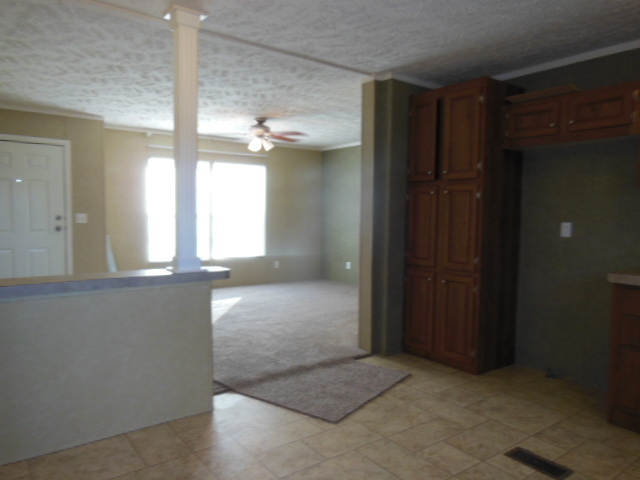 Great open layout makes it an exceptionally welcoming home. 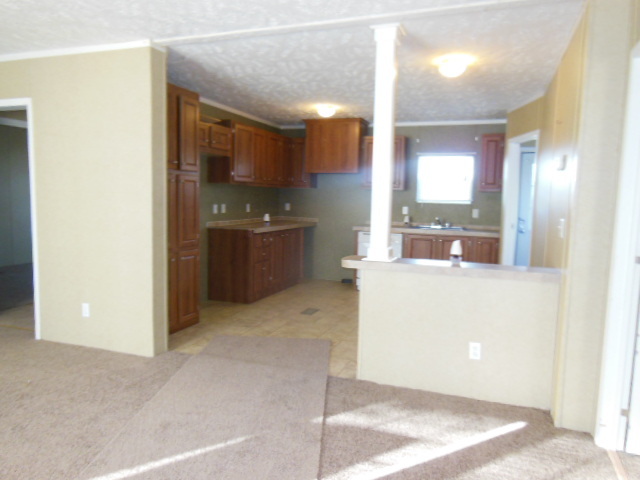 Very nice Living room & Kitchen with open feel. 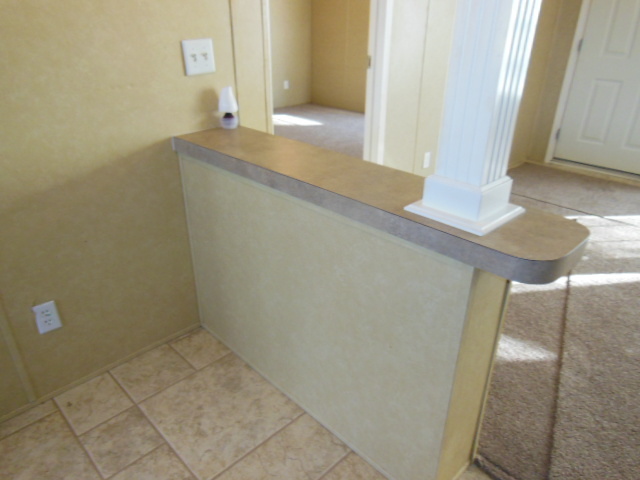 There have been flooring updates. 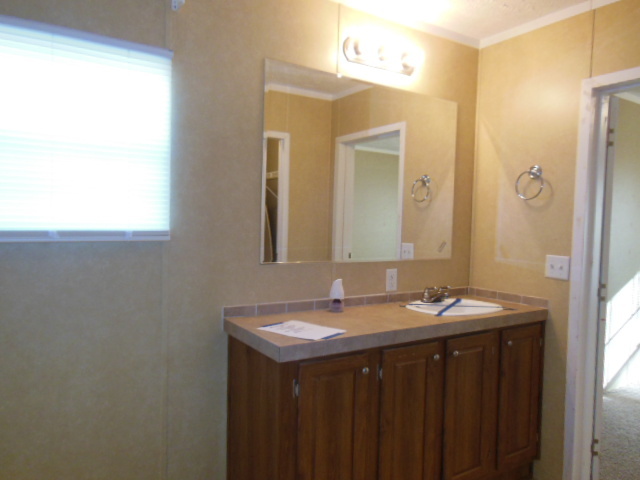 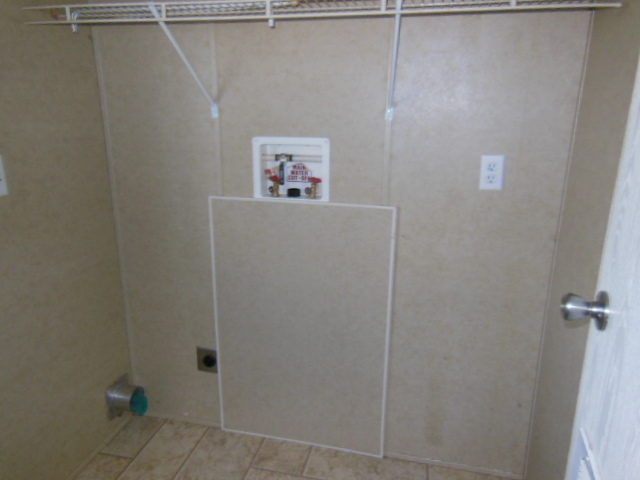 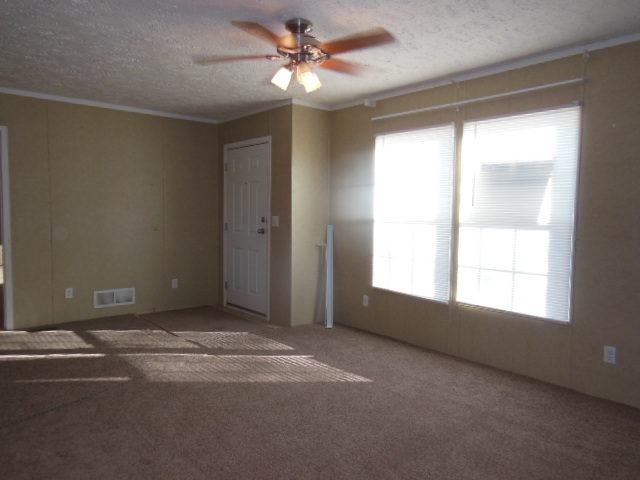 The Master bedroom is spacious and has a very accommodating Master Bathroom with a garden tub & closet. 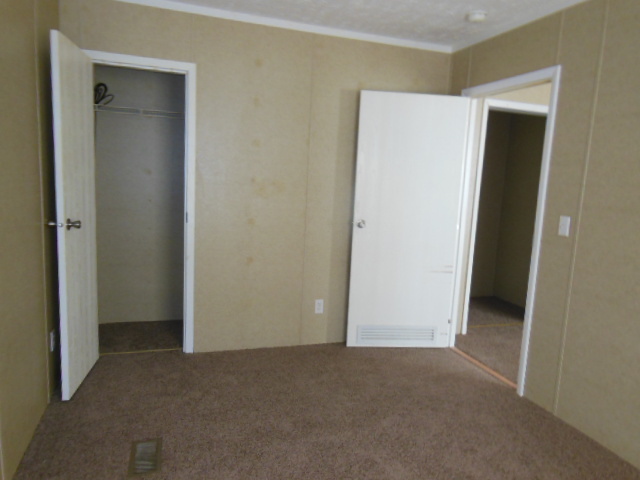 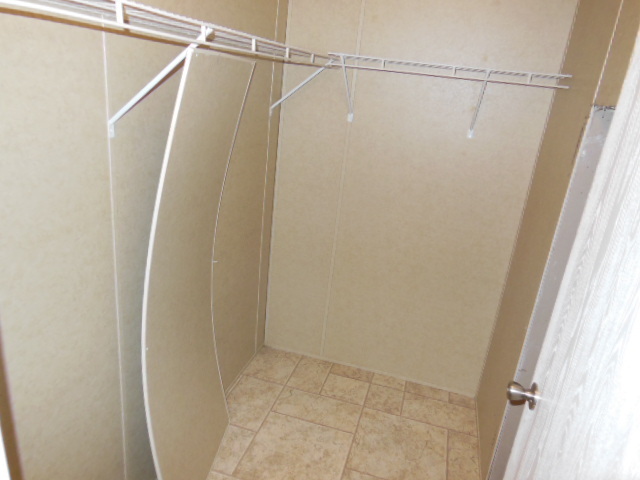 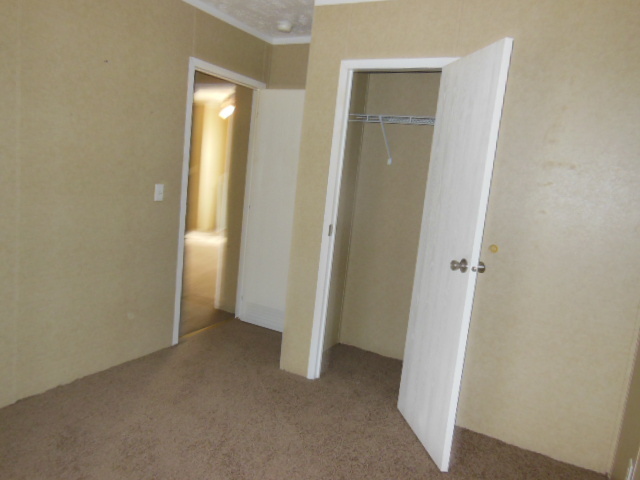 The 2 other bedrooms are good size and have great closet sizes. 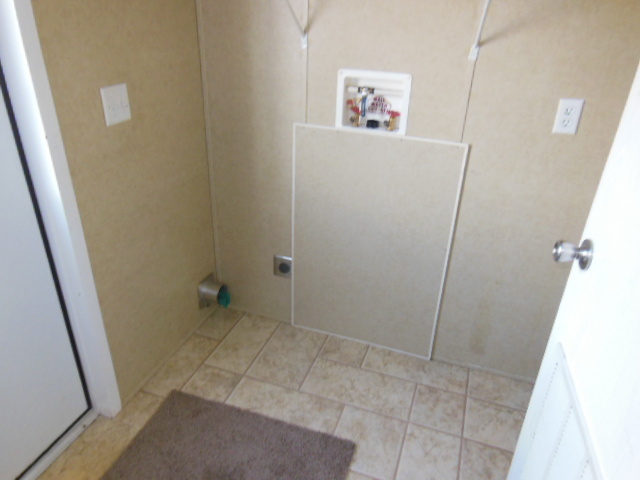 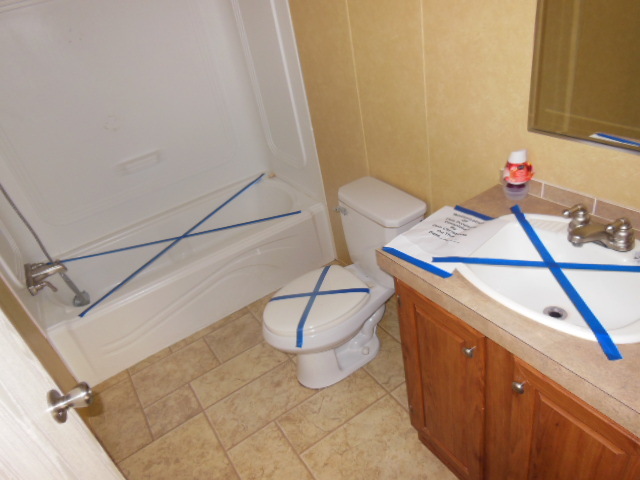 There is a 2nd full bath. 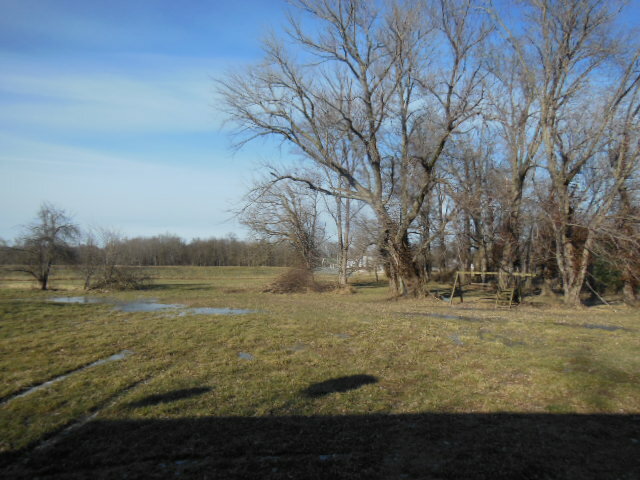 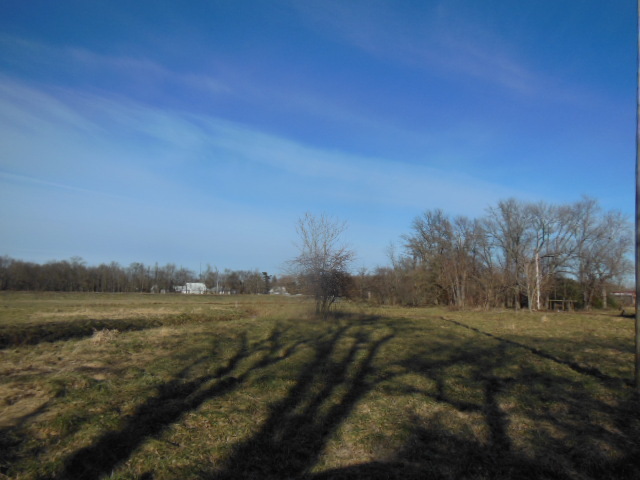 Huge yard & Established shade trees, just on the edge of town, and even has a creek that runs on the NW side of property. 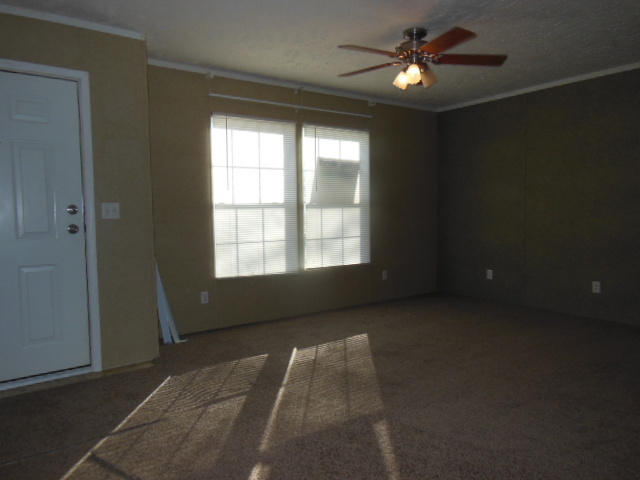 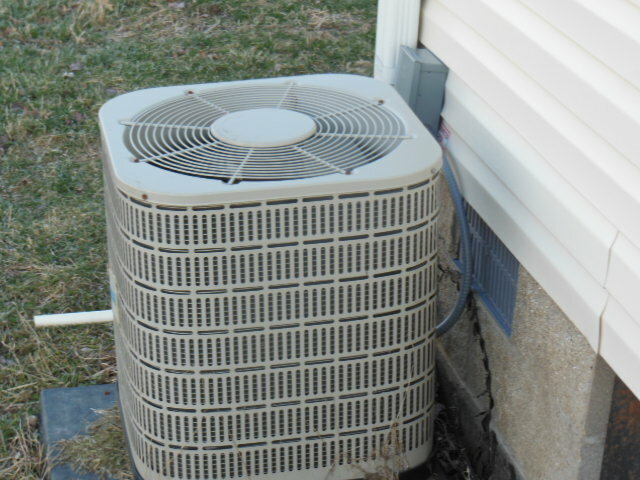 Seller financing may be possible.